Computer Application Services Ltd is poised for further growth after receiving funding support from investment firm Capital for Colleagues. 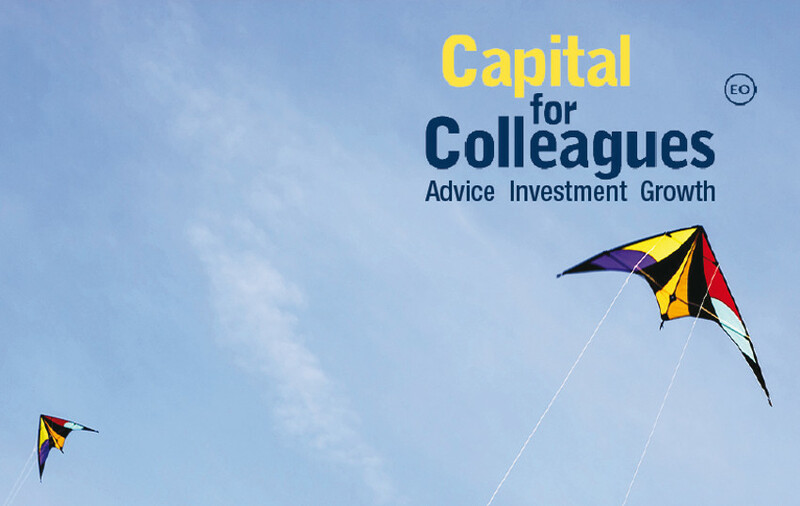 Capital for Colleagues (C4C) will inject a mix of equity and a loan facility to a total of £250,000 into Computer Application Services (CAS), in return for a 15% stake in the company’s fortunes. C4C, specialists in funding employee-owned businesses, praised CAS’s mix of a steady track record and desire for growth as it awarded the funding. He commended C4C’s approach, adding, “Whereas banks want to see ‘bricks and mortar’, and traditional private equity backers tend to see a 3 or 5 year exit as the desired outcome, C4C has a ‘patient money’ approach. Employee Owned businesses are often more about long term stability and steady returns for the medium term with the door open to share upside as success builds. CAS plans sales to rise to £4m by 2020. Alongside organic growth, C4C and CAS share an appetite for potential acquisition. CAS became an employee owned company in January 2014. Ken adds: "Each team member at CAS has a stake in the company's future so there is every incentive to make the most of the opportunities this investment affords."